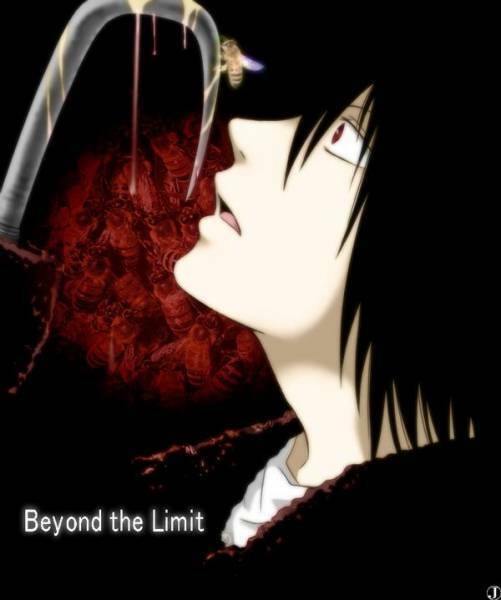 I love the 'Beyond the Limit' saying! he's cool .. i adore him a lot ! !